Turf Lawns are trusted turf suppliers in Cleveland you can rely on us to get your turf delivery to you on time in Cleveland. If you order your seeded turf before 12 then you can have your delivery anywhere in Cleveland the very next day. We have been growing and supplying high quality seeded turf for over 15 years. 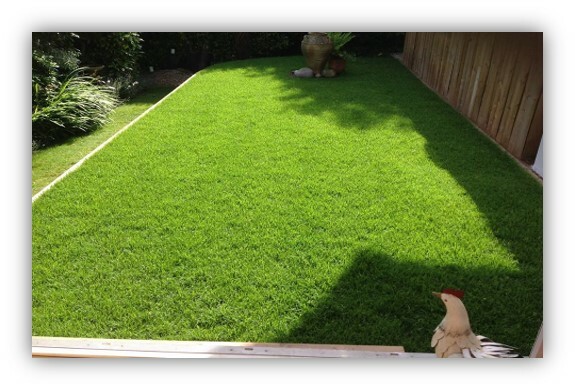 Turf lawns are a family run company that you can trust. We pride ourselves on our experience and expertise. 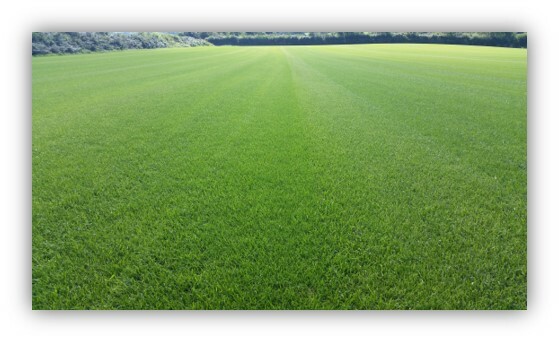 All of our turf is grown, specifically for the purpose of lawn, from a high quality seed mixture, for a perfect balance of durability and stunning appearance. Our team work all year round to maintain our turf fields. 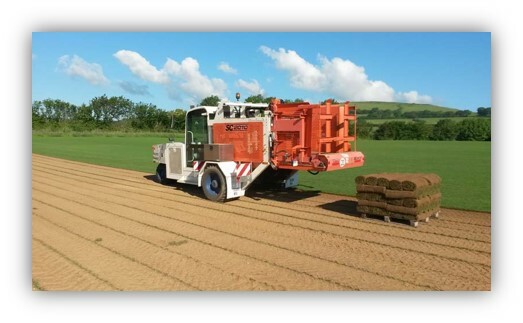 We use the latest machinery to ensure the very best production of our turf. We even cut in the latest spec 60cm wide rolls making them much easier to handle and lay in comparison to the old narrow rolls. We treat all of our turf for weeds, pests and diseases. Whatever your turfing project, our turf is perfect for most domestic and utility areas as well as all general recreation and amenity use. If you are not sure please call us for more advice or contact us via our instant support messaging service. If you would like an instant quotation for supply of turf in Cleveland, please use our calculator at the top right of the page. Simply enter the amount of turf that you require and your postcode.